Soft Suave Technologies Walk -In Drive Opening 2019 Software Developer Trainee Posts Download Application at www.softsuave.com. Soft Suave Technologies Career Job has Recently Announced 2019 regarding Software Developer Trainee & Various Job Openings Interested and Eligible Candidates can Download Application Through Official website. Job Opening for Soft Suave Technologies || BE/BTech/ME/MTech/MCA (2016/17/18) Batch. 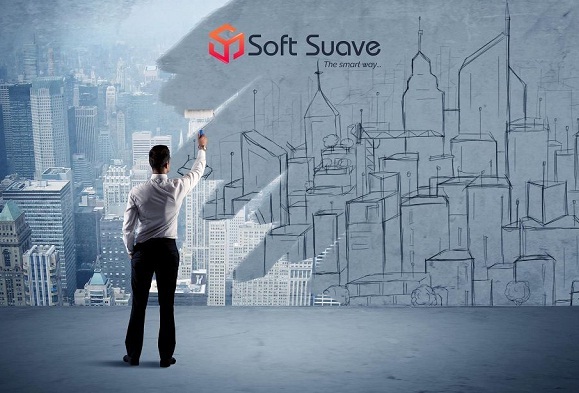 Soft Suave is a fast growing Information Technology (IT) company headquartered in one of the largest technology-hubs in India – Chennai with sales office in Catonsville, MD – United States. Soft Suave is specialized in providing end-to-end IT Services and Solutions to mid-market and Fortune-500 across USA, UK, Australia, France, Denmark, Iceland, UAE and India. We have significant expertise and a best-in-class track record in creating and delivering high-value IT-enabled business solutions. We provide rapid and cost-effective Enterprise Solutions in several key areas including Web Application Development, Mobility, Cloud Computing and Legacy Modernization. Java, Core Java, Strong knowledge in OOPs concepts, J2EE, HTML, CSS, SQL. iOS Objective C, Spring, Hibernate. Should be well versed in variety of technologies. Technical Aptitude test (1st Day). Programming Test (If selected in Level 1). System Execution of Program (If selected in Level 2).